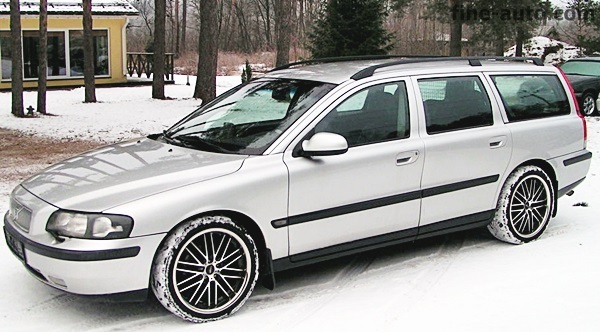 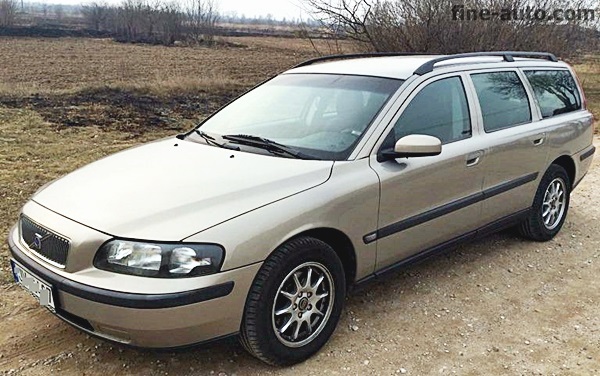 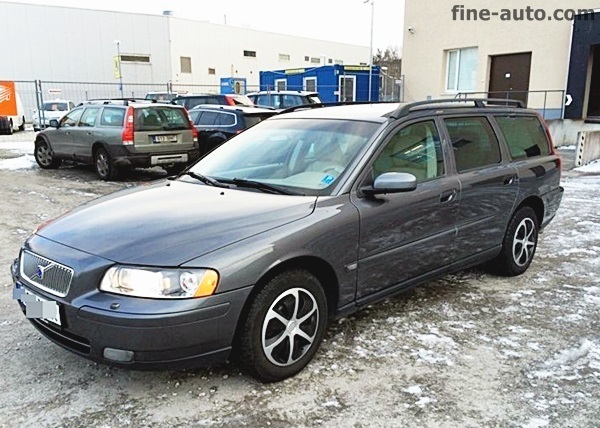 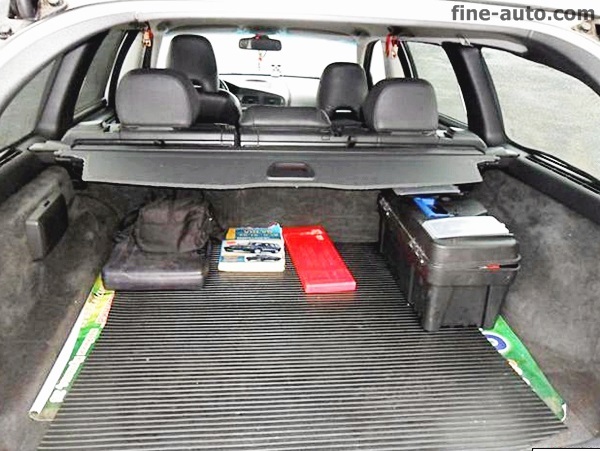 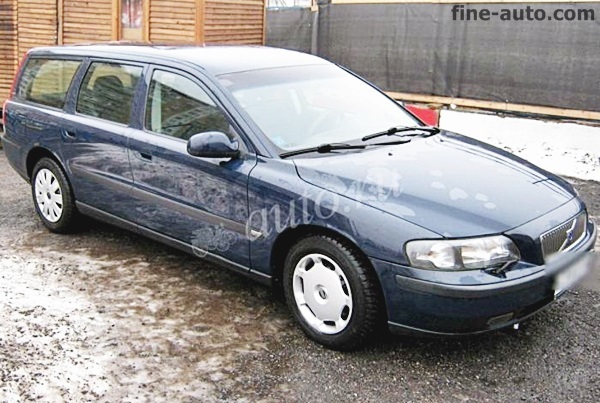 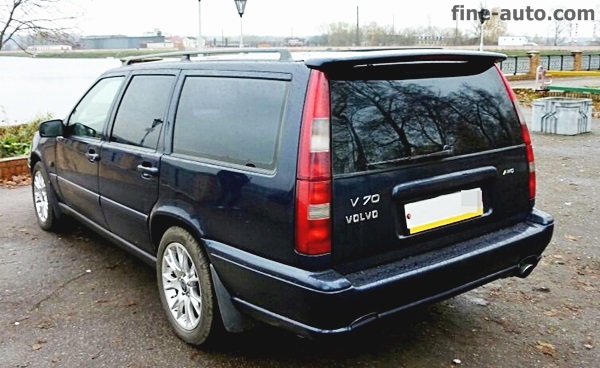 In the proud tradition of Volvo Sportswagons, the V70 comes through beautifully prepared for the road ahead. 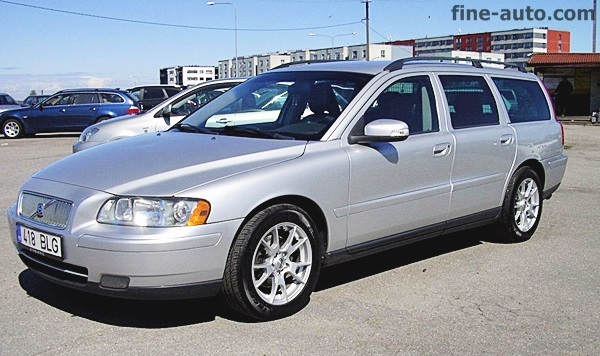 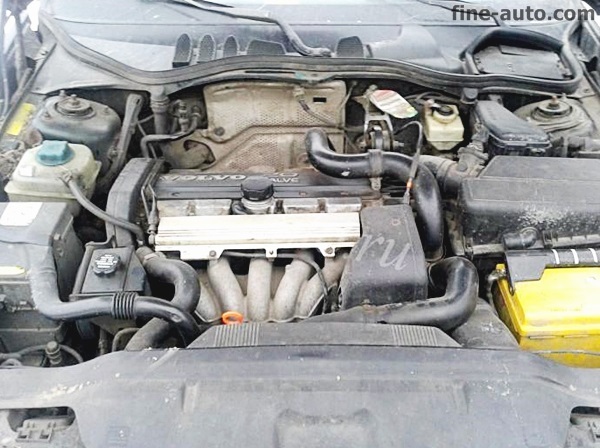 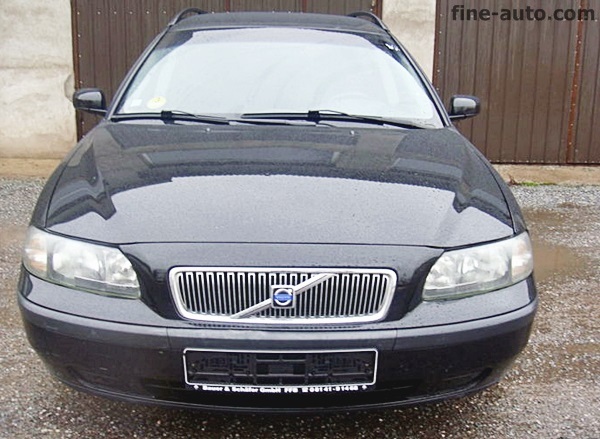 Front-Wheel-Drive, MacPherson strut suspension, Delta-link semi-independent rear suspension and an Anti-Lock Braking System combine for handling and response that can only be described as pure Volvo. 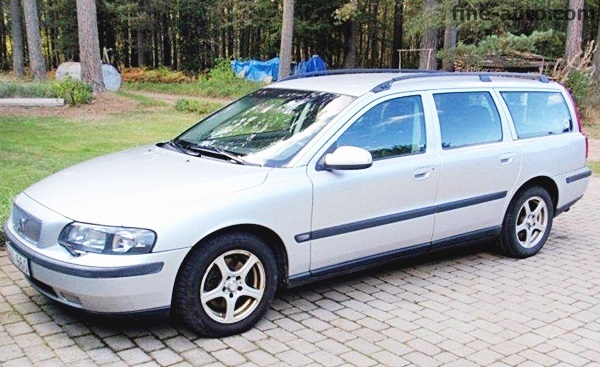 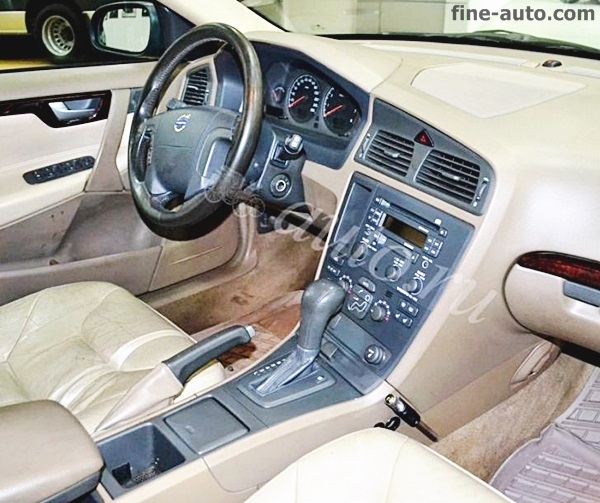 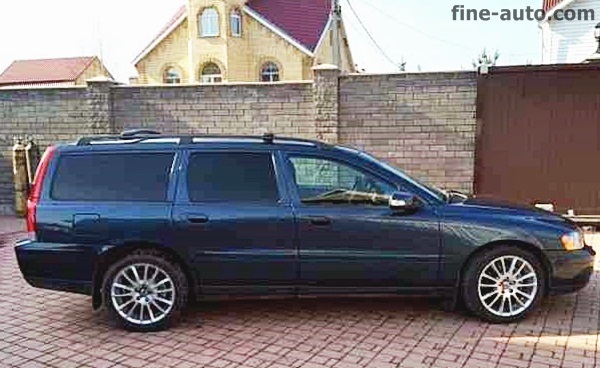 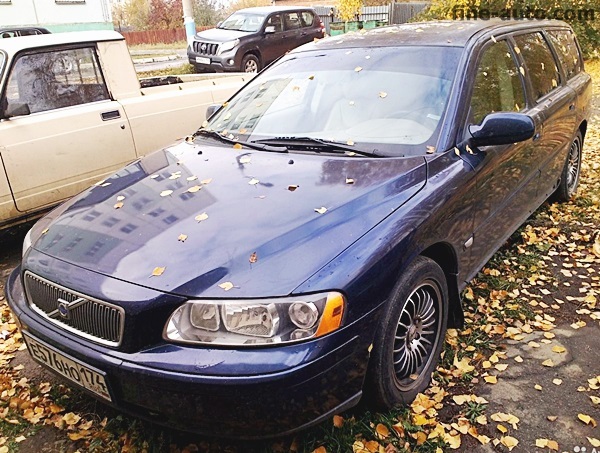 Comfortable and capacious, the V70 excels in every dimension.